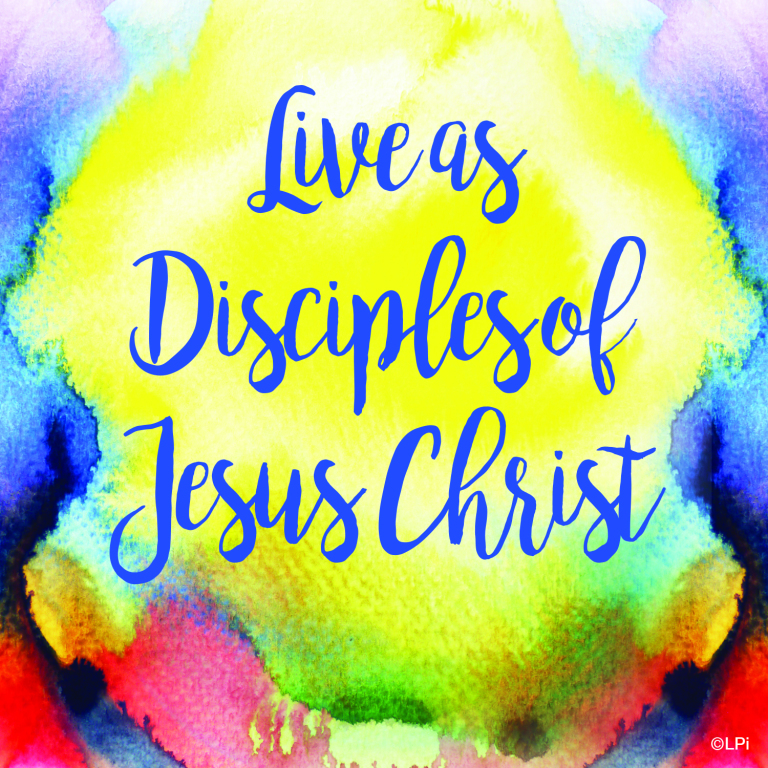 Stewardship is everything we do after we say, “I believe.” It’s what we do because we are disciples of Jesus Christ and that makes all the difference in how we use our time, talent, and treasure. 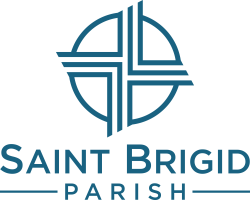 At Saint B’s, we want to help you find ways to share your unique gifts in love and service to our parish family, our community, and beyond the borders. Come discover your talents, find a good fit for service, share your God-given gifts, and together we can make an impact on the world!